As we get older, the skin tends to naturally lose elasticity and sag. Too much exposure to the sun as well as our genetics have an influence on how severely our skin will sag. With sagging and repetitive facial movements, lines and wrinkles can develop on areas of the face like the forehead and around the eyebrows. If these signs of aging are of a concern to you, a brow lift may be an ideal solution. 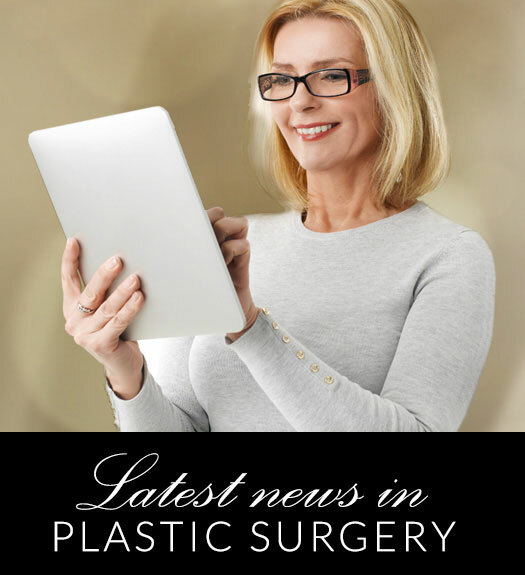 A board-certified plastic surgeon like Dr. Gene Sloan can examine you during a consultation to make the correct recommendation. Your facial structure, underlying skin structure, brow position, eyelids, skin thickness and skin elasticity will be assessed during an examination. A brow lift is tailored to meet the needs of each patient as well as limit any risks. It is important to voice your concerns and honest expectations during your consultation. If you would like to know more about how to prepare for brow lift surgery, contact us at our office in Little Rock. Nice to read. I really appreciate the insight here in this post and wanted to say thank you for your post.